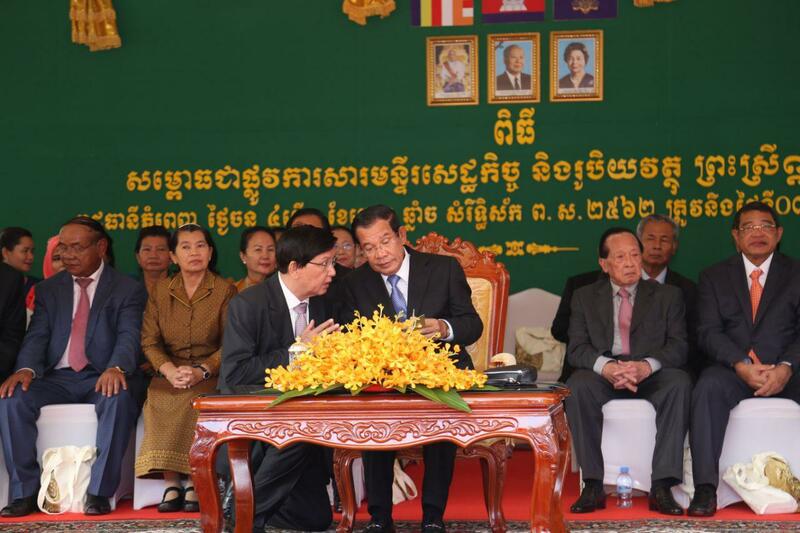 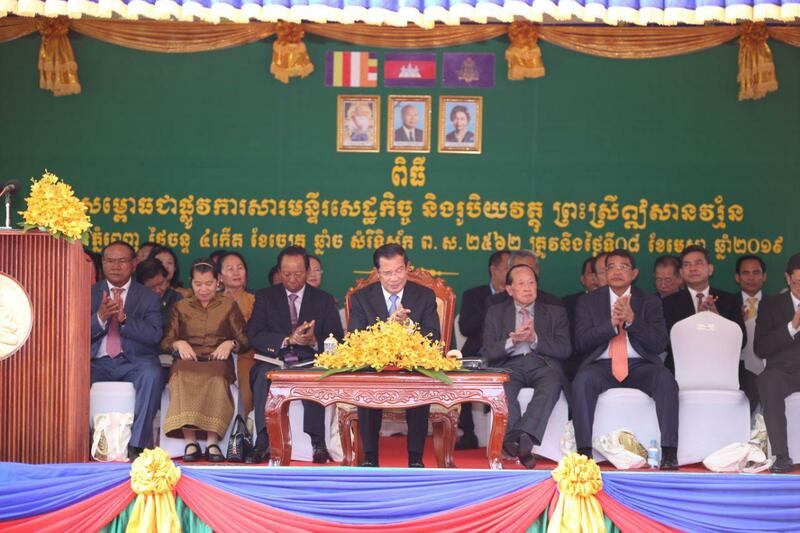 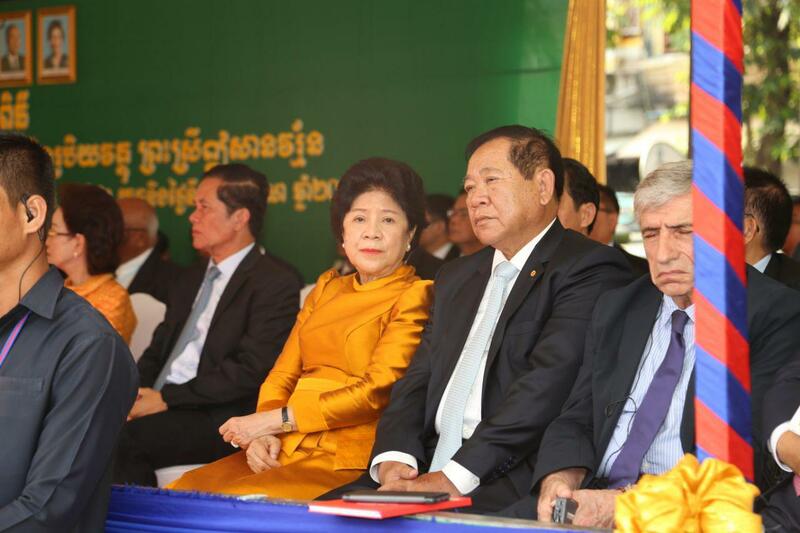 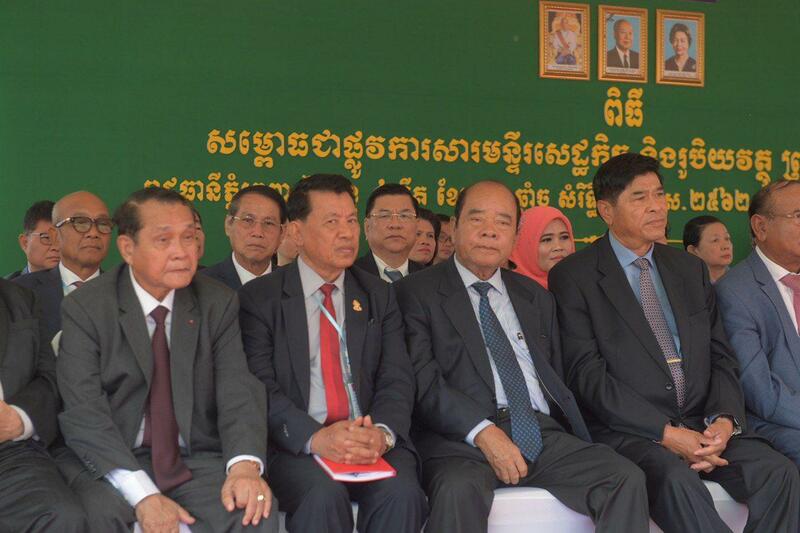 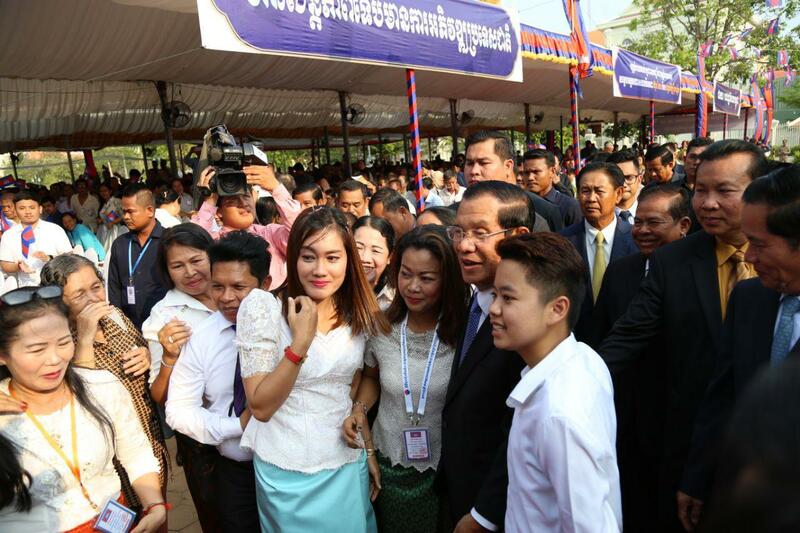 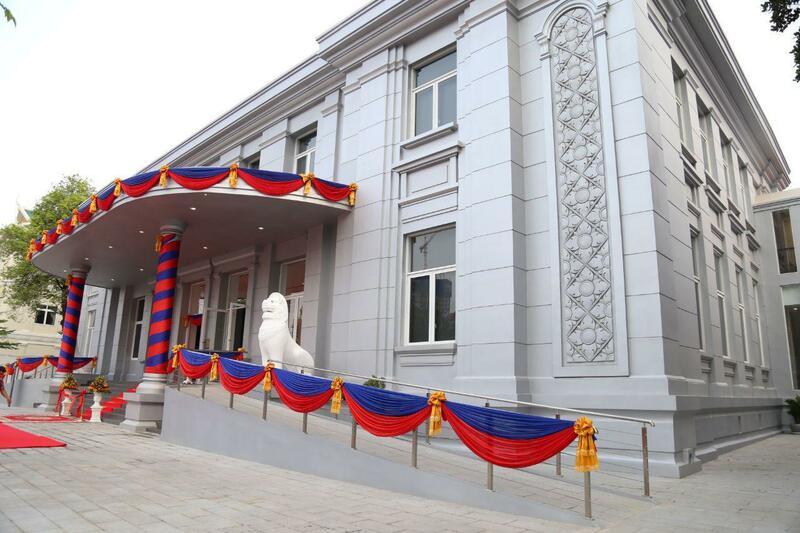 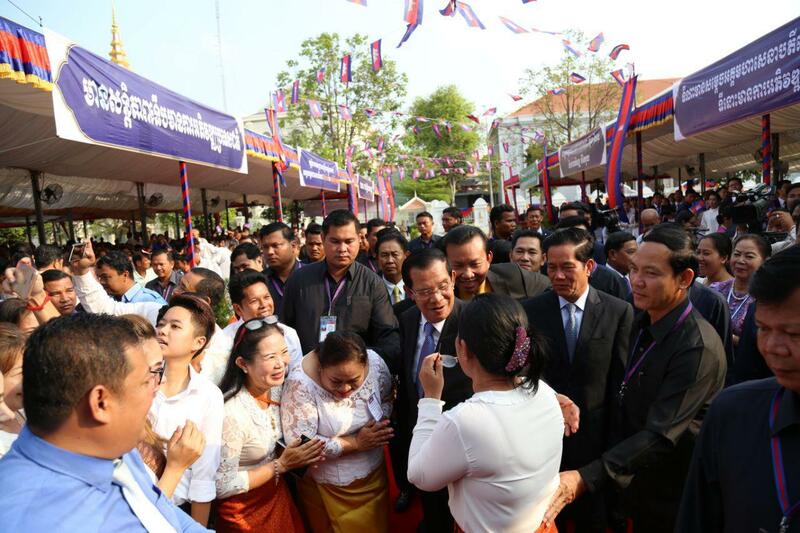 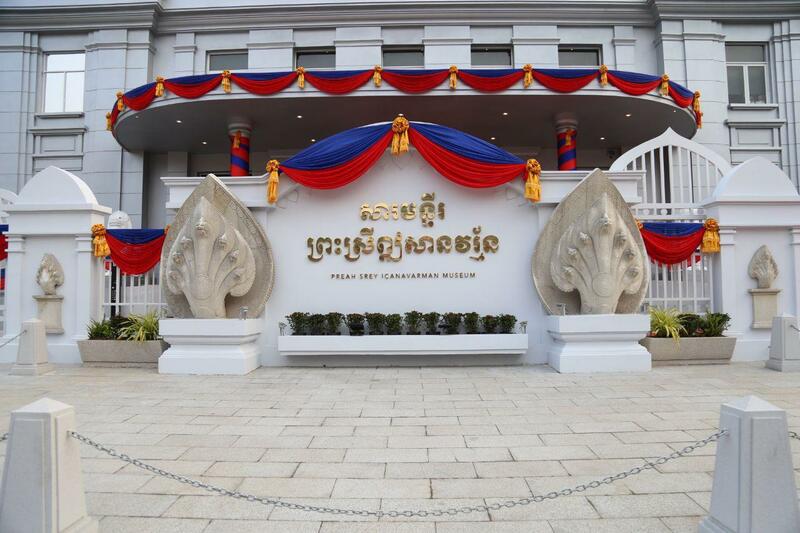 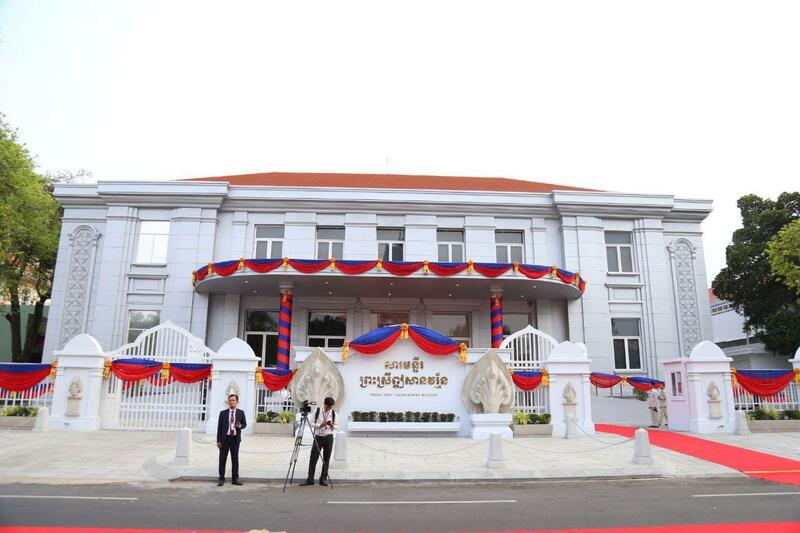 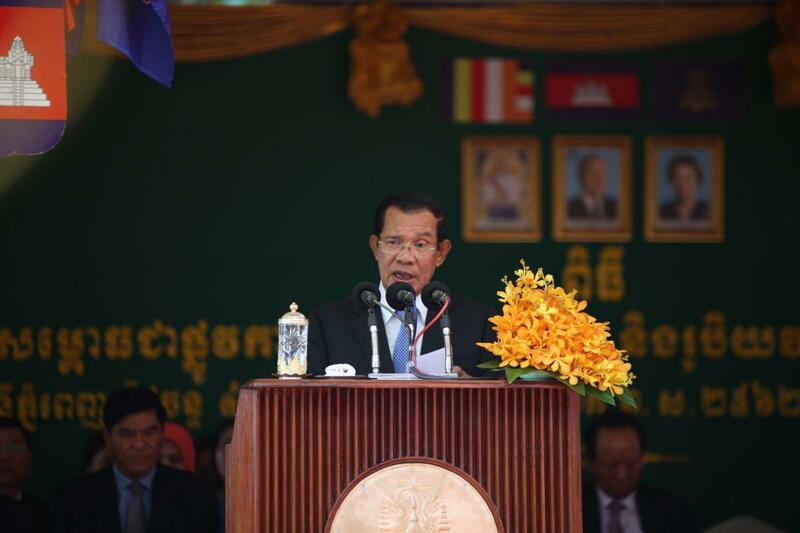 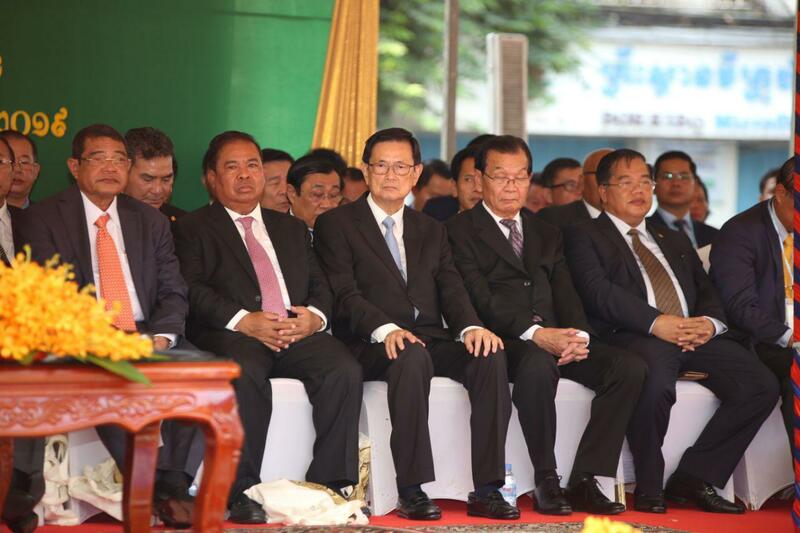 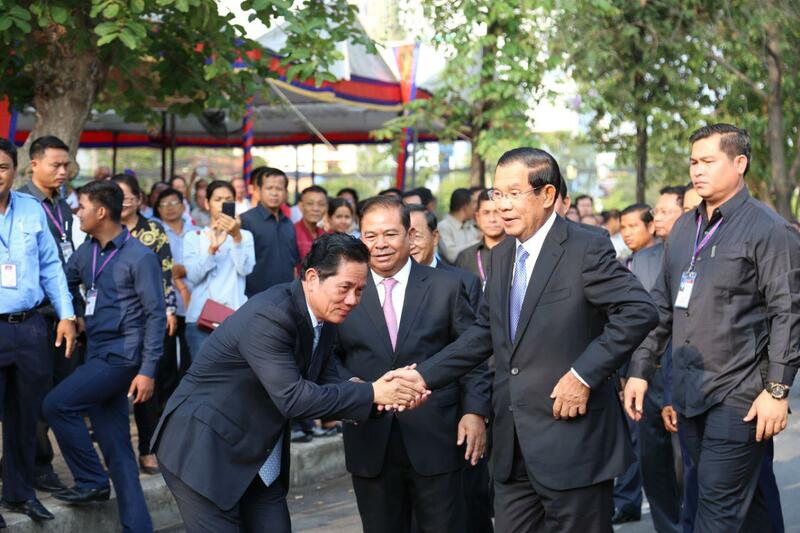 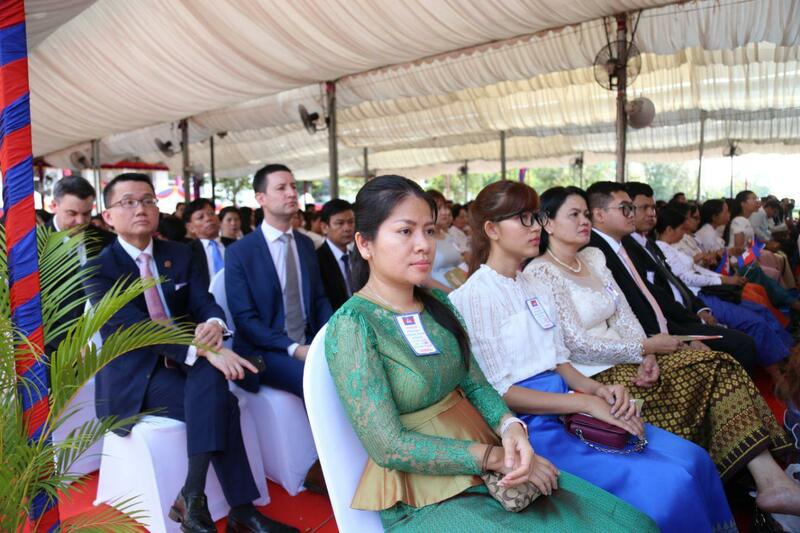 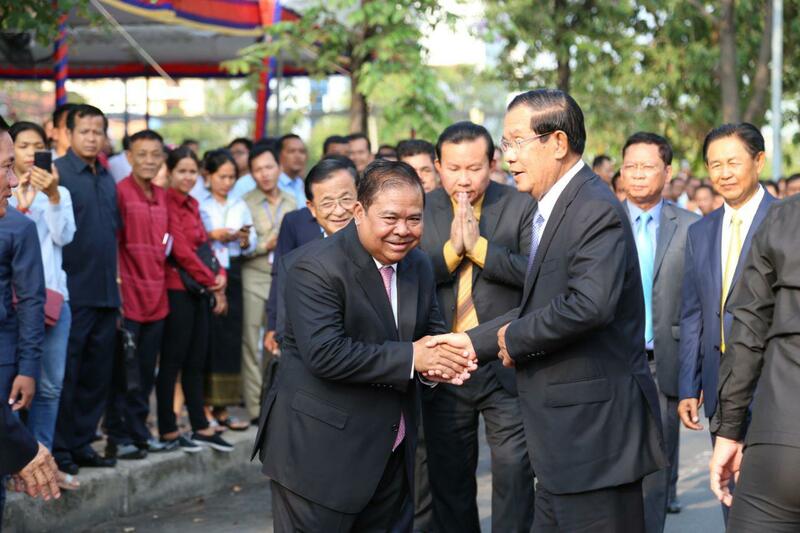 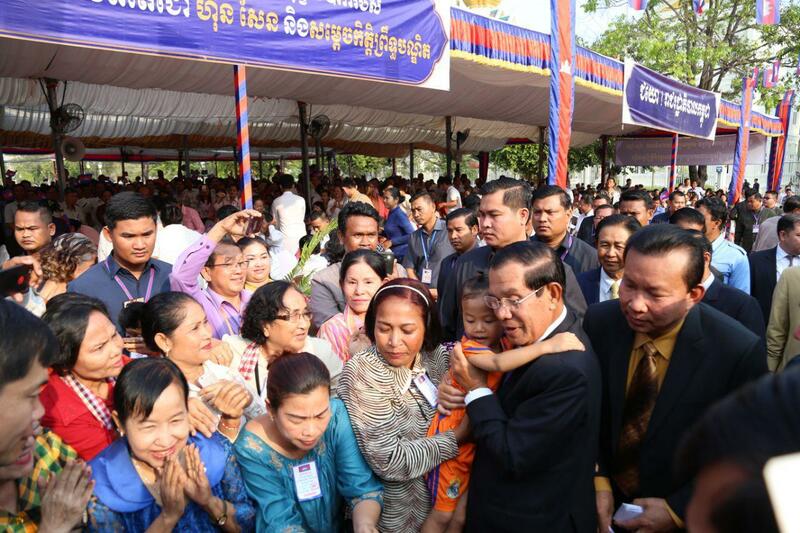 Phnom Penh (FN), April 8 – Cambodian Prime Minister Hun Sen, on Monday, chaired the inauguration of the first-ever national monetary museum, “Preah Srey Icanavarman Museum” standing near the Old Market in Phnom Penh, not too far from the National Bank of Cambodia. 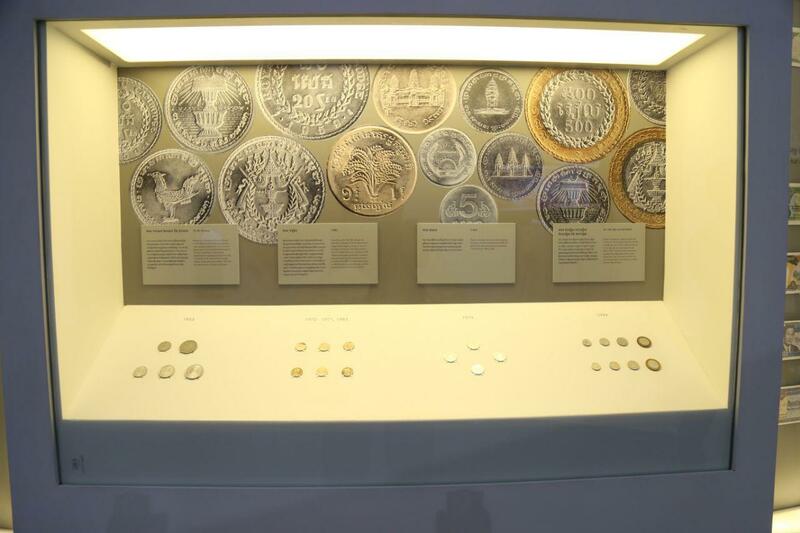 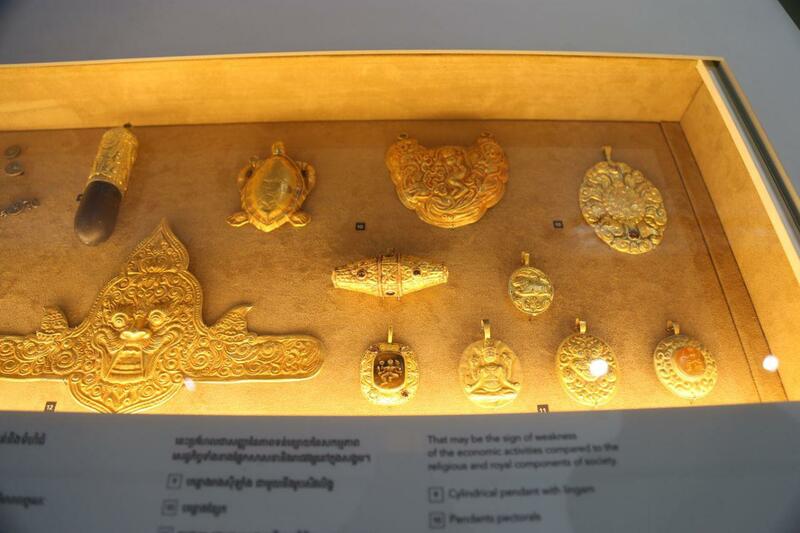 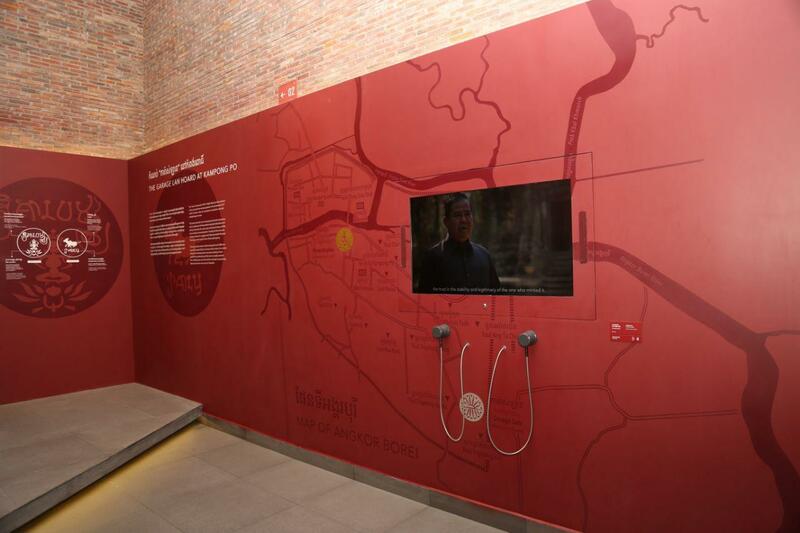 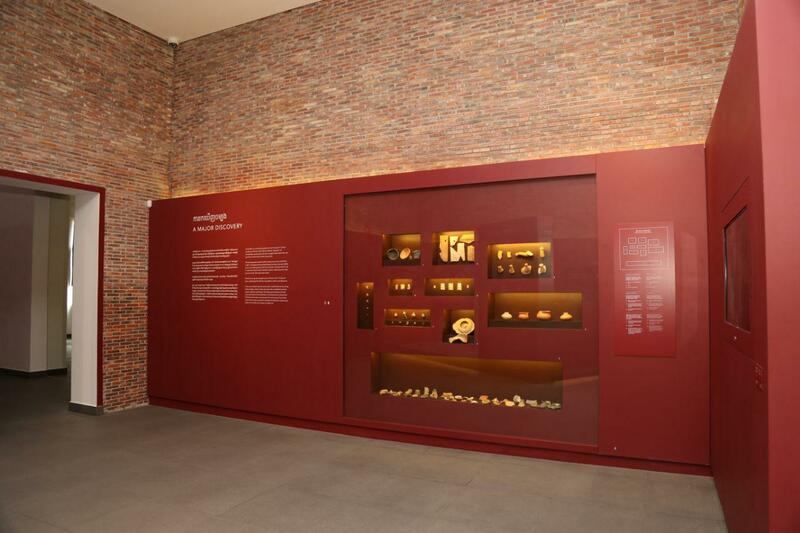 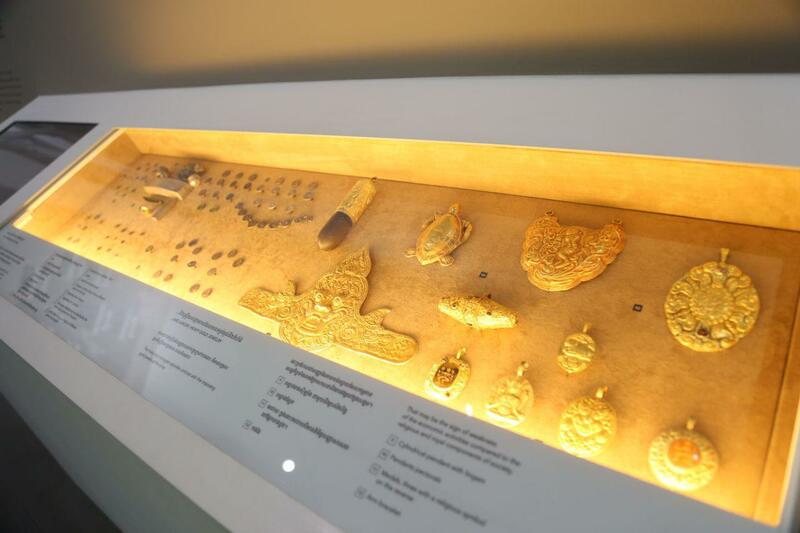 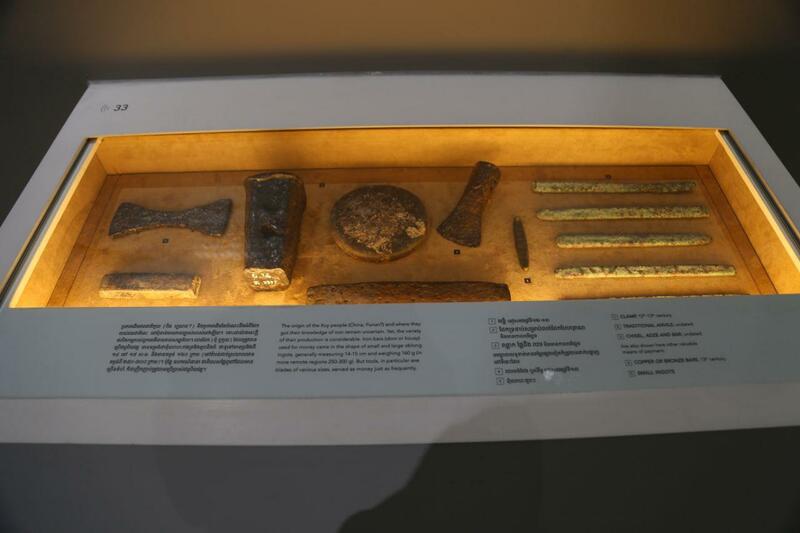 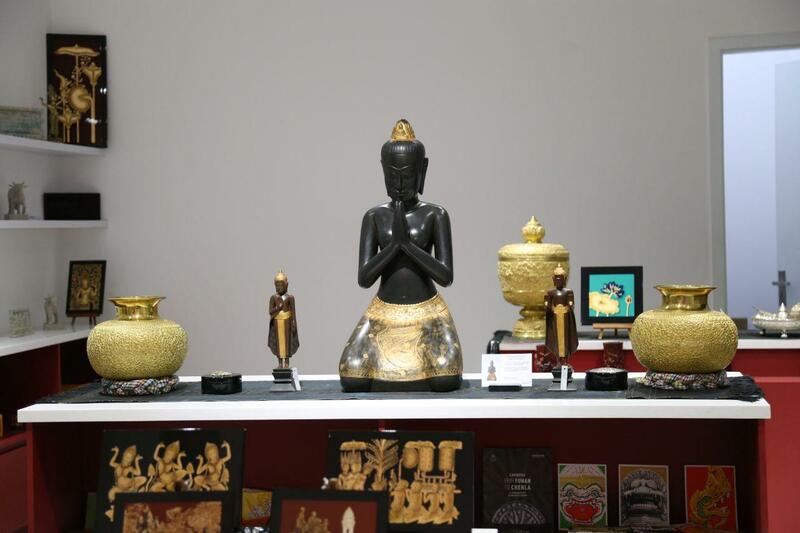 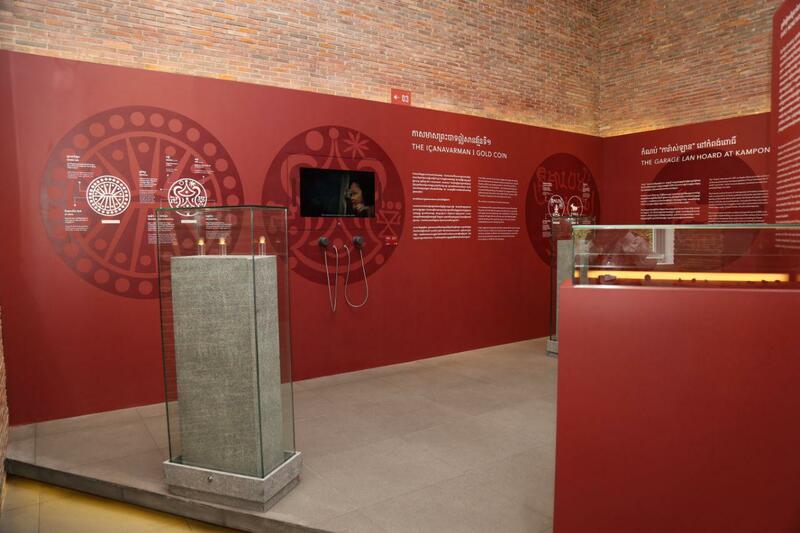 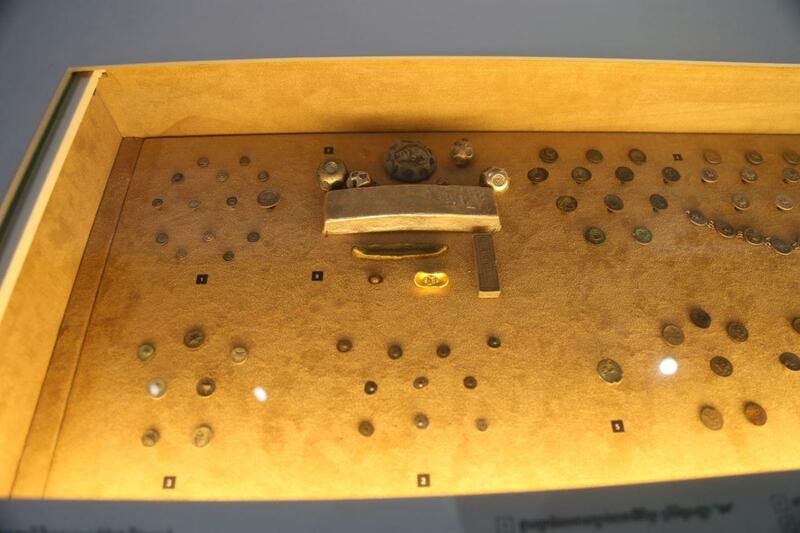 “Preah Srey Icanavarman Museum” presents the history of Khmer monetary since the Funan era. 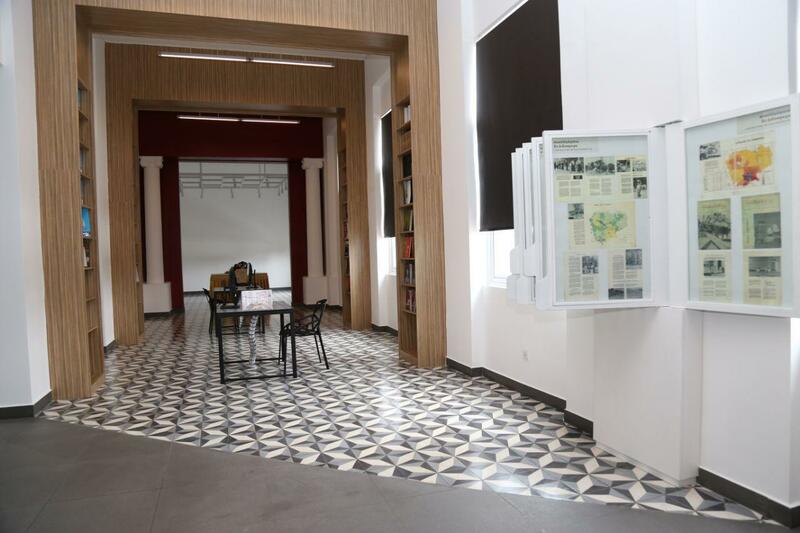 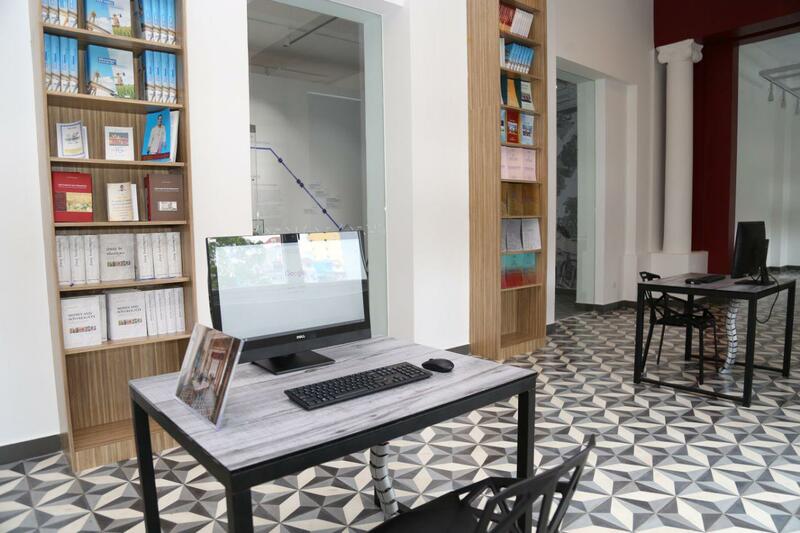 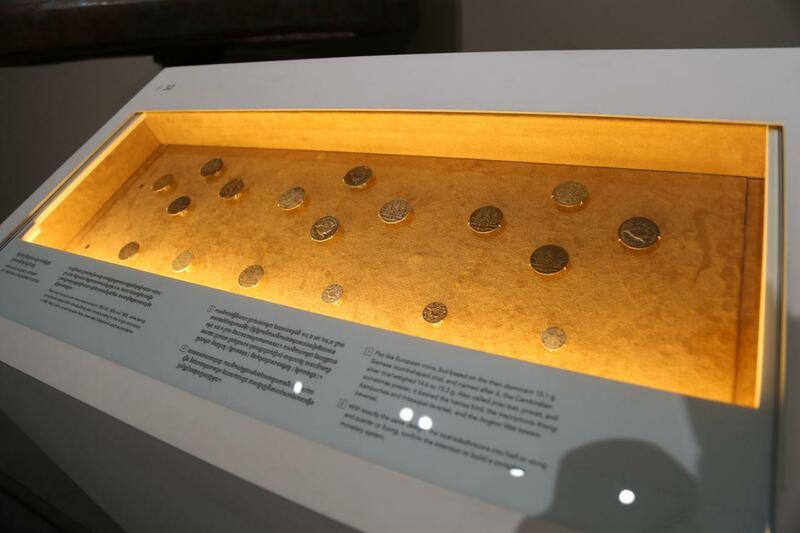 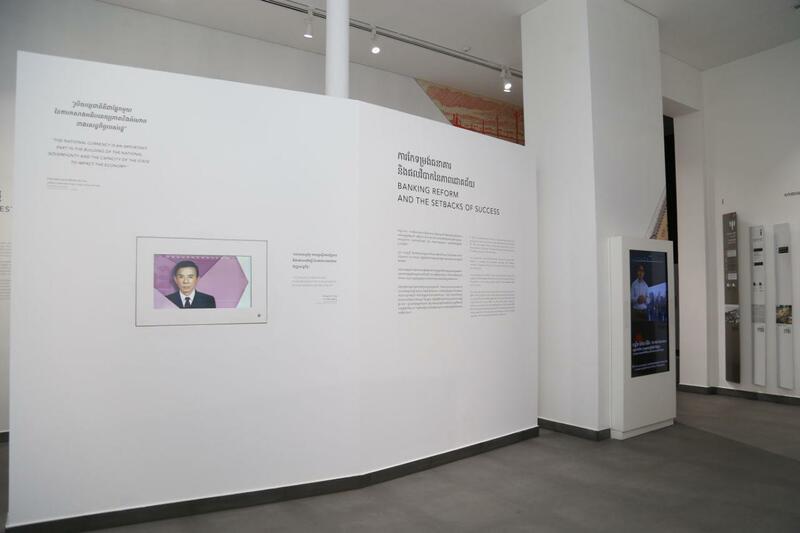 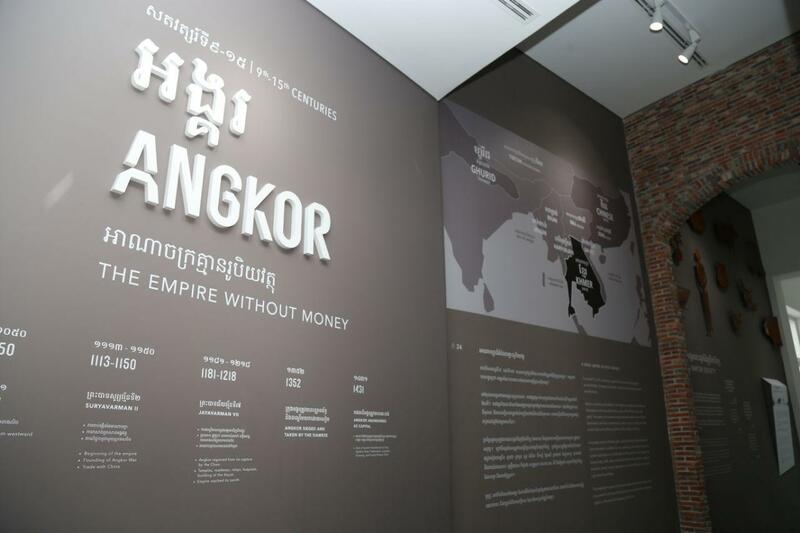 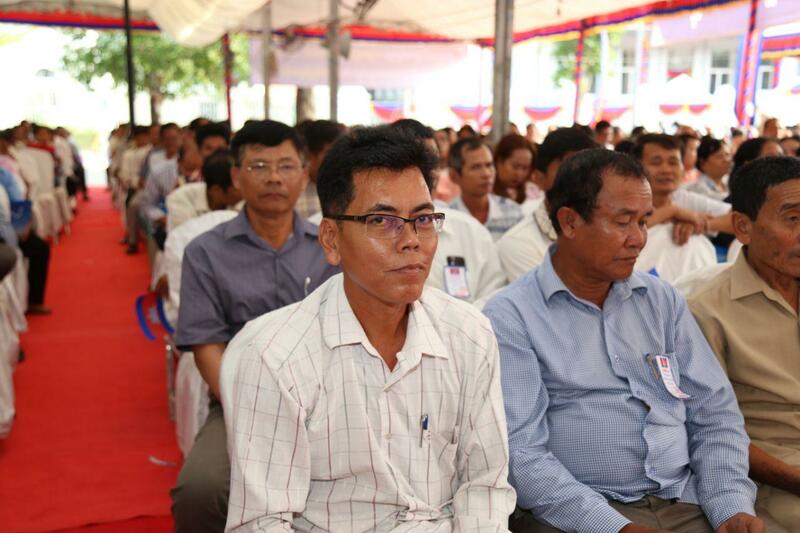 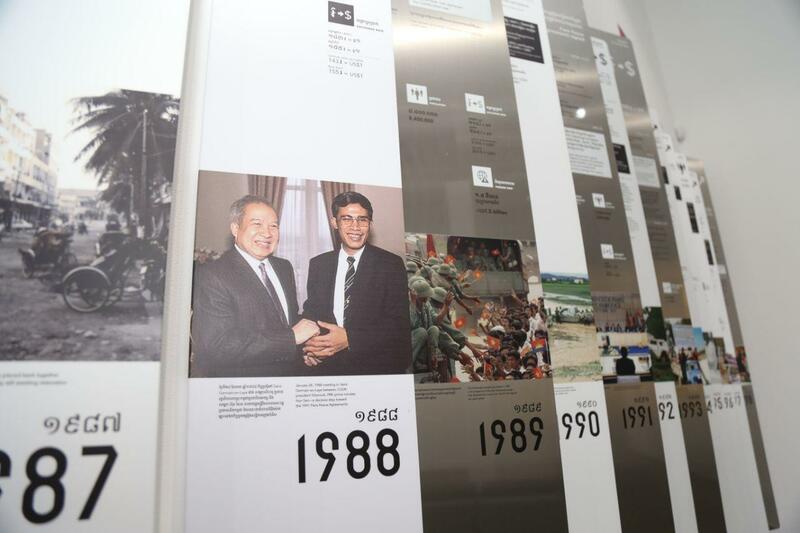 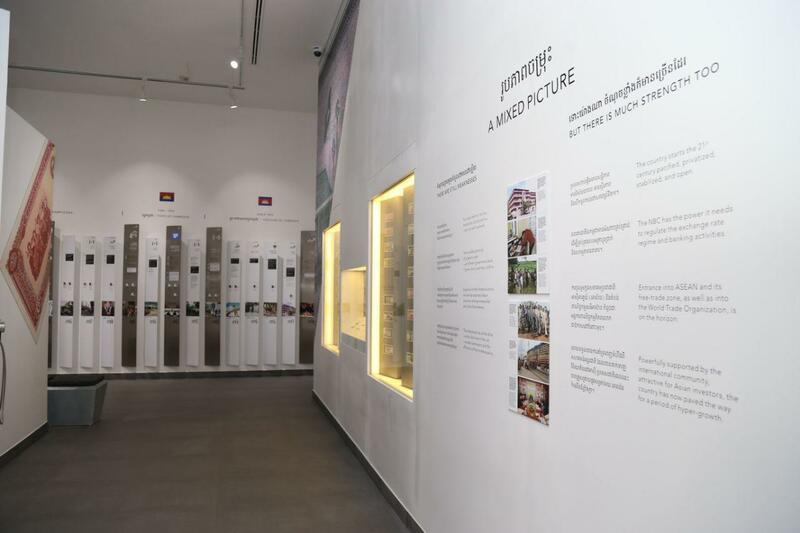 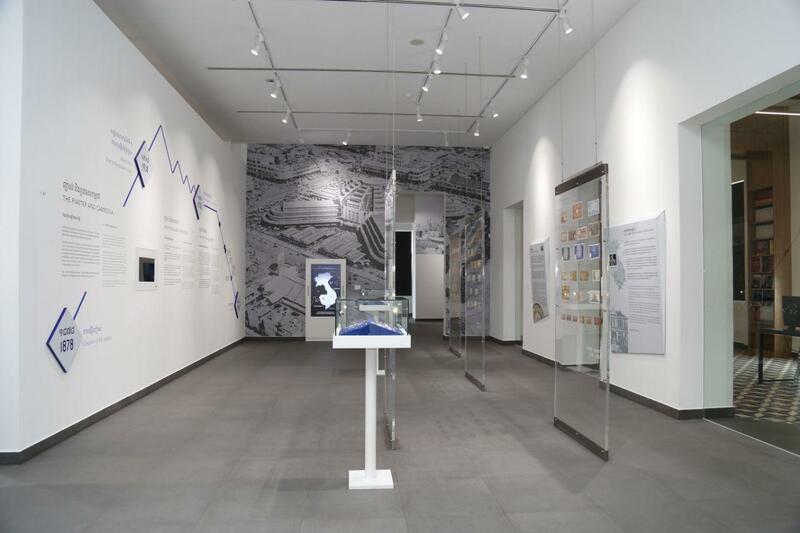 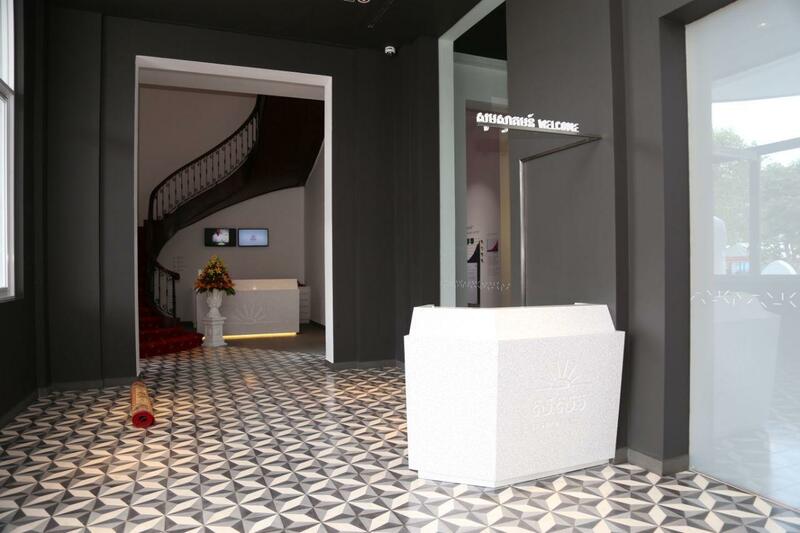 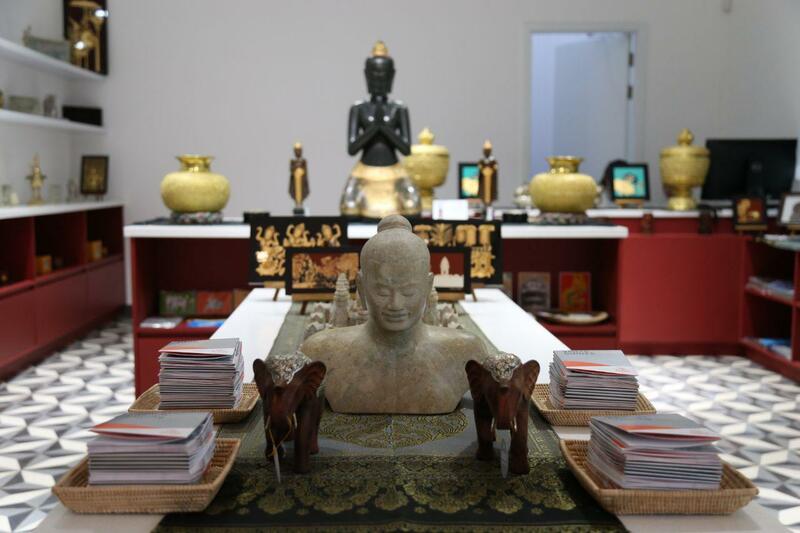 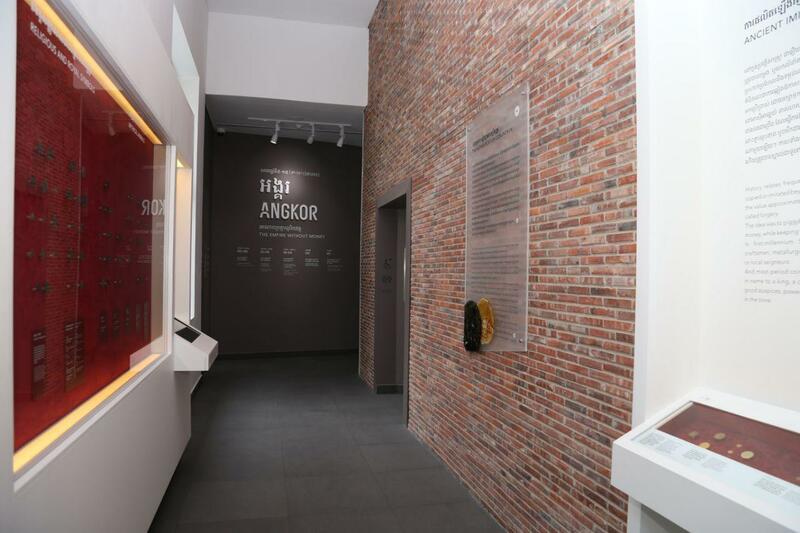 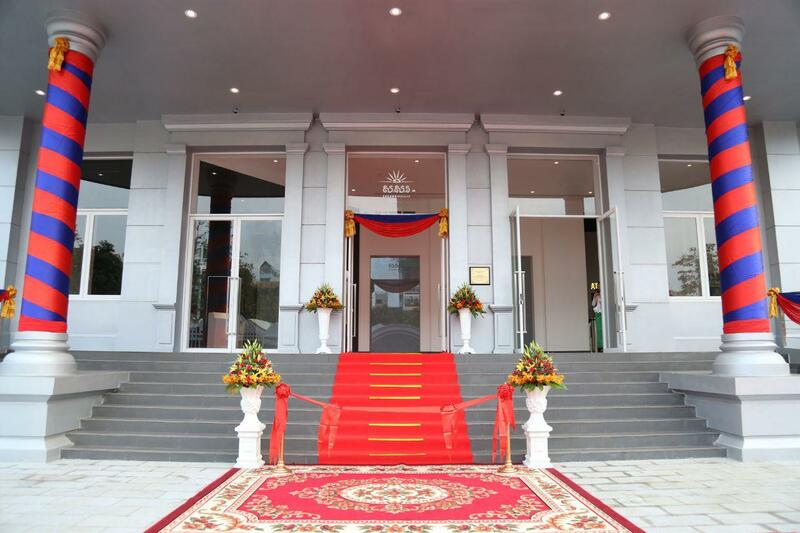 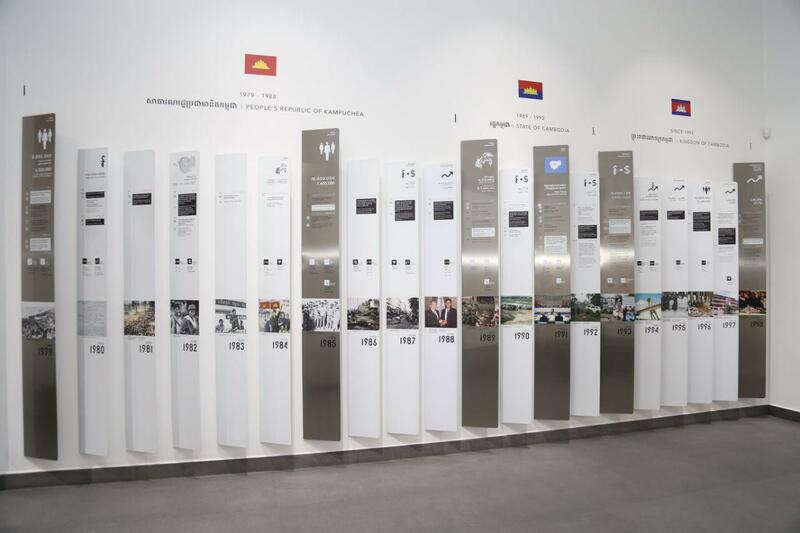 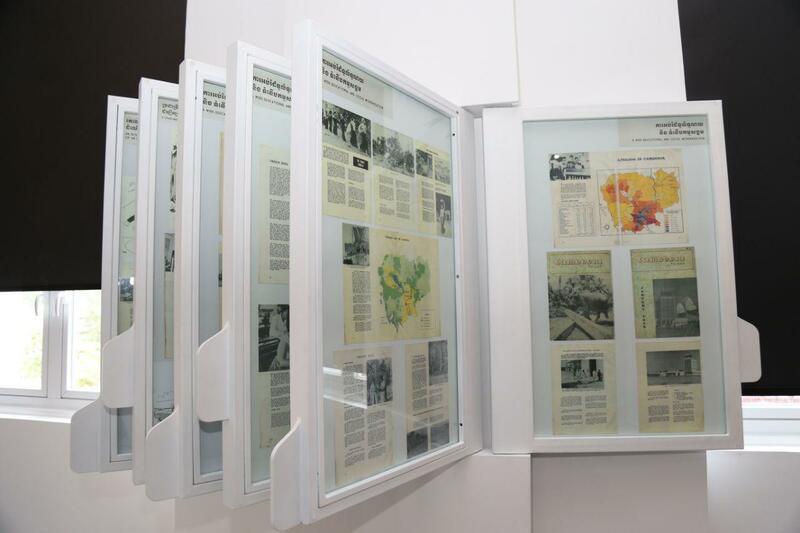 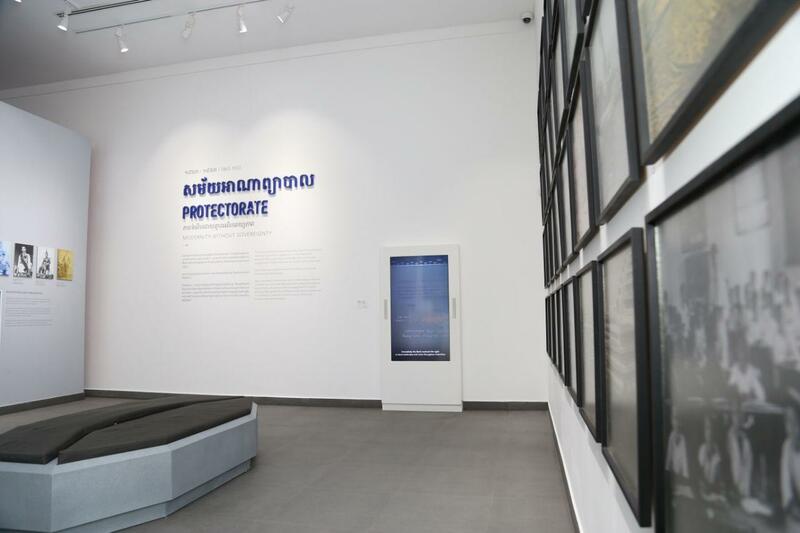 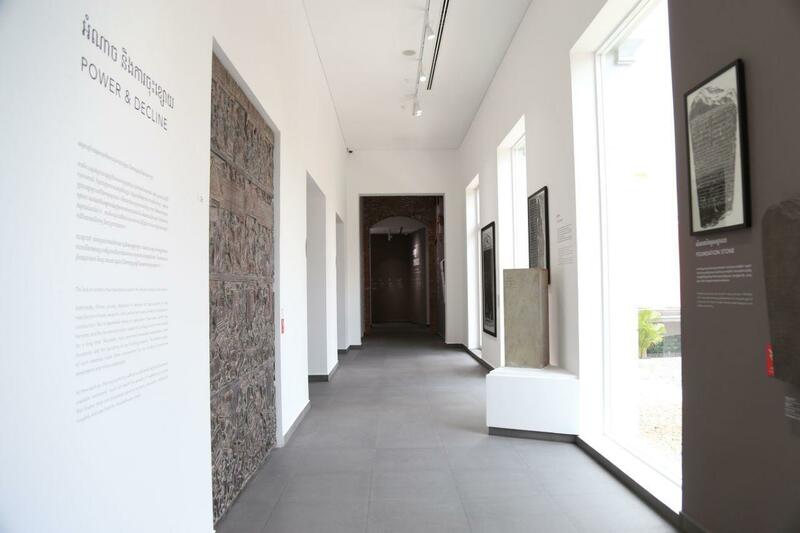 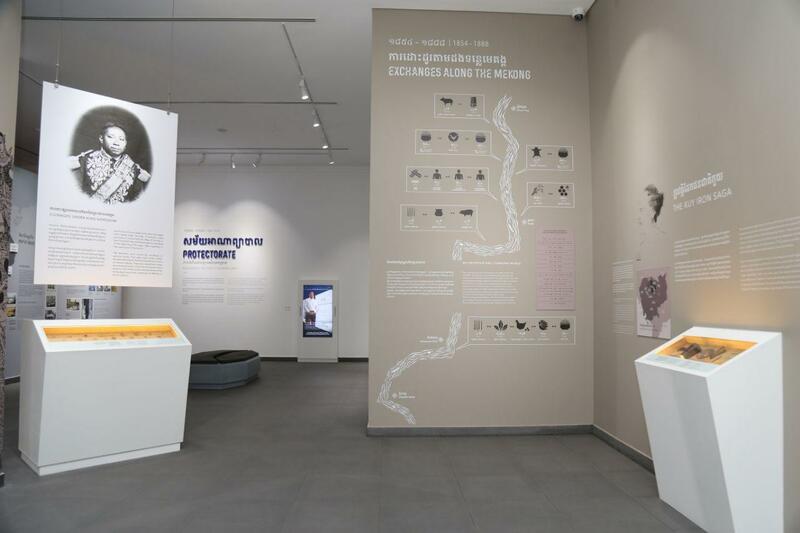 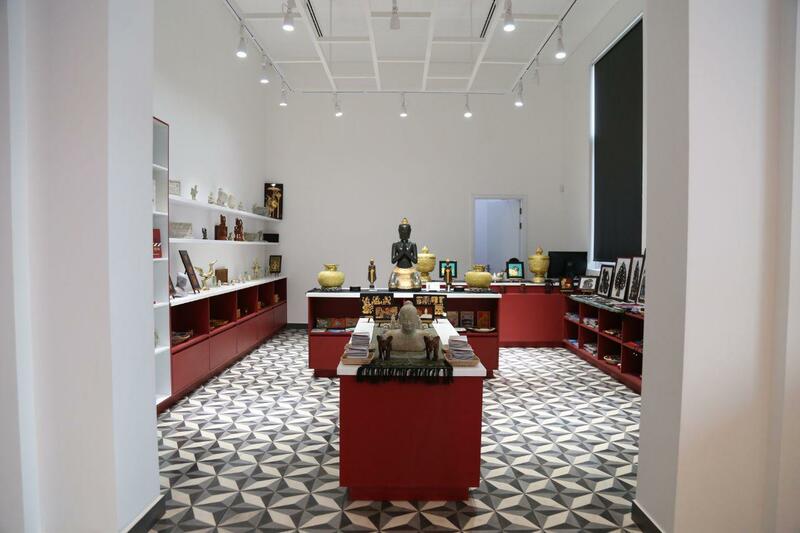 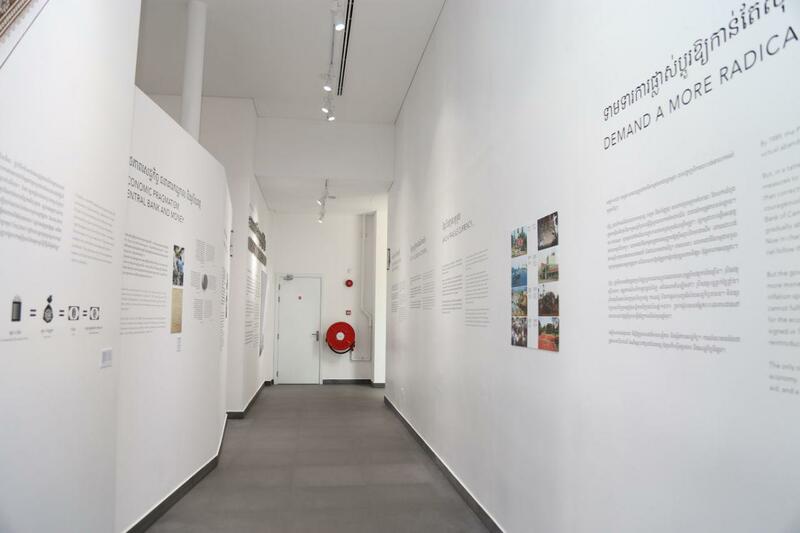 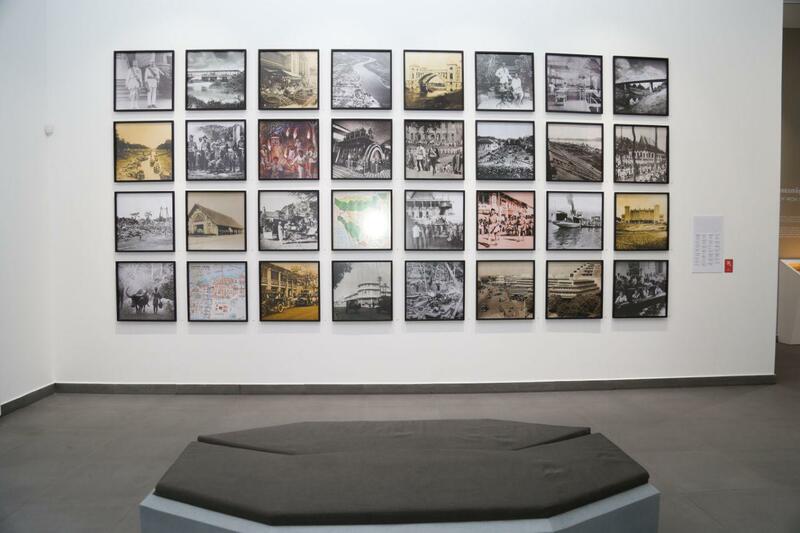 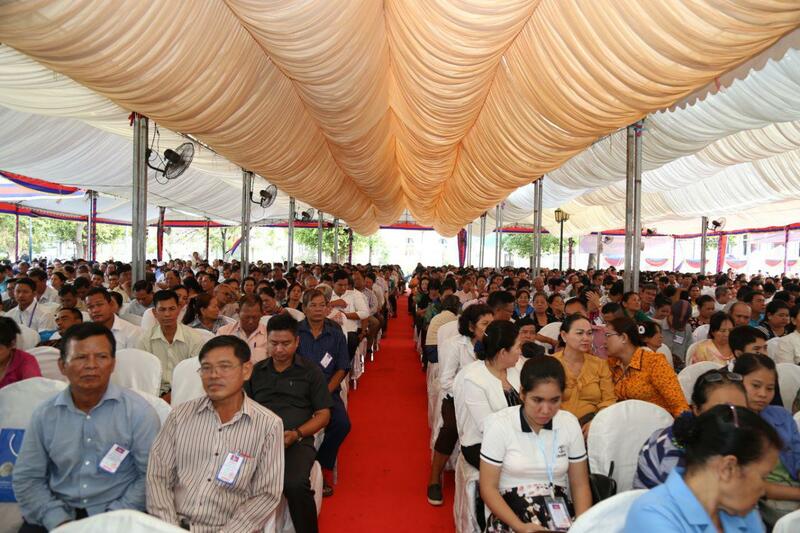 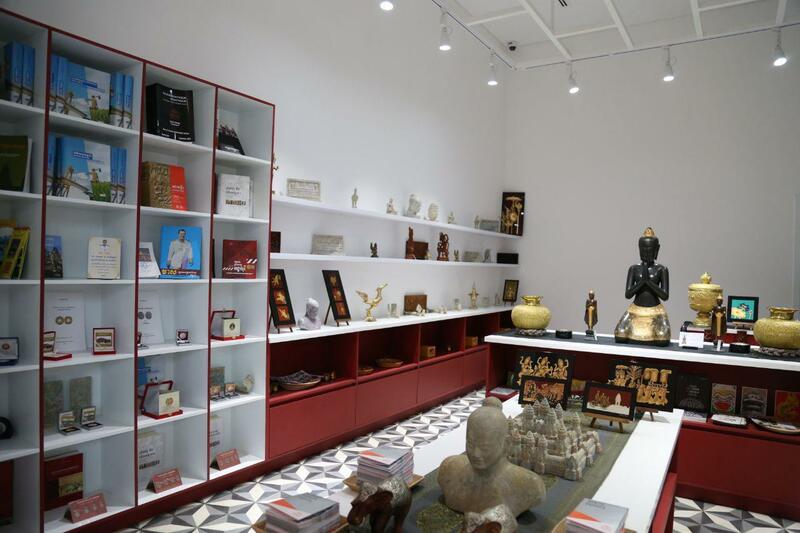 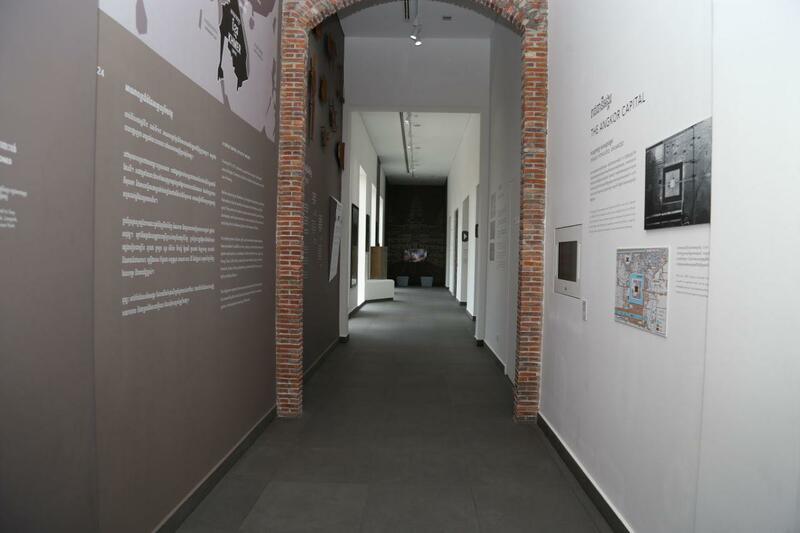 The Museum aims to contribute more actively in raising awareness among Cambodian people to better understand Cambodian monetary in all periods; particularly to promote Khmer Riel across the country to strengthen national identity and sovereignty. 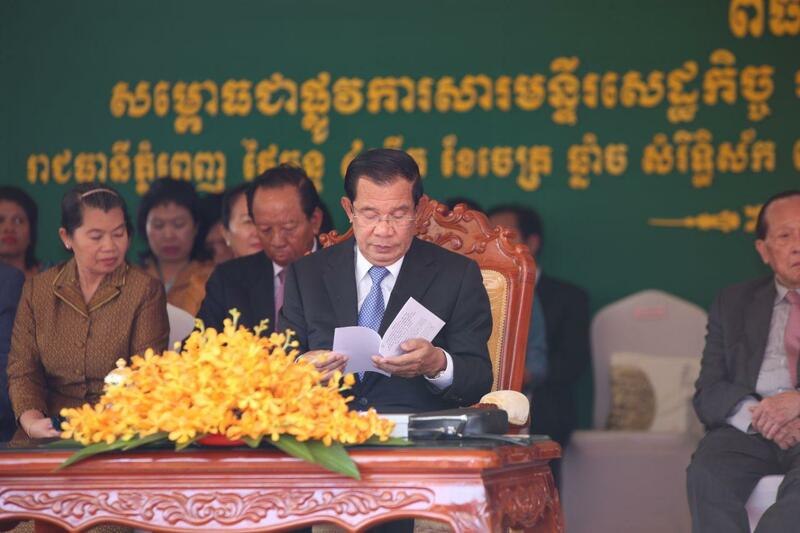 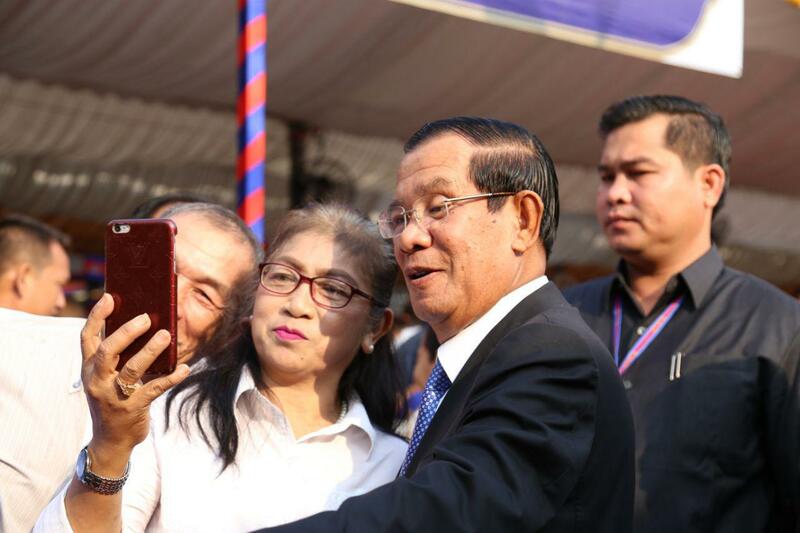 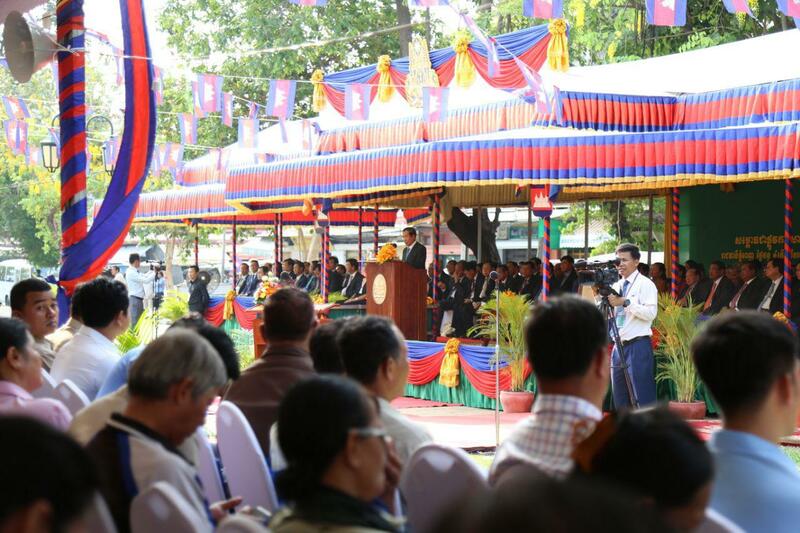 "Cambodian monetary history and its relations with socio-economic development ensure national sovereignty and territorial integrity, particularly promote sustainable economic growth,” Prime Minister Hun Sen stated. 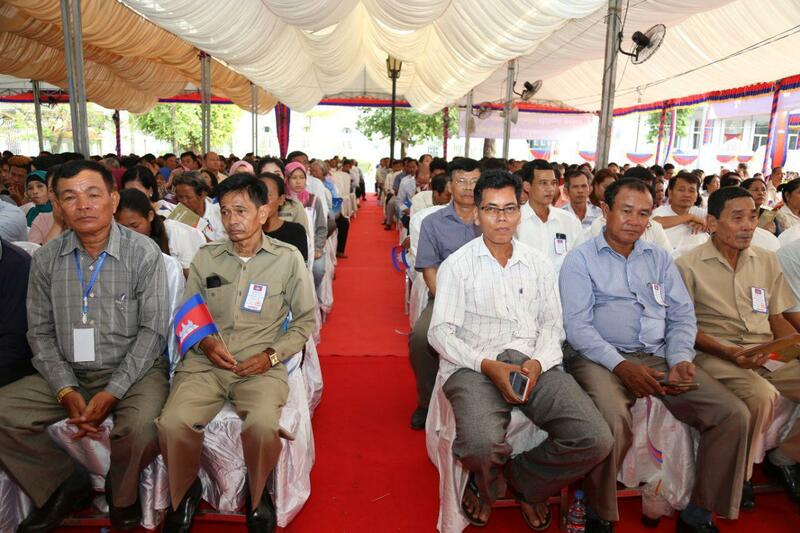 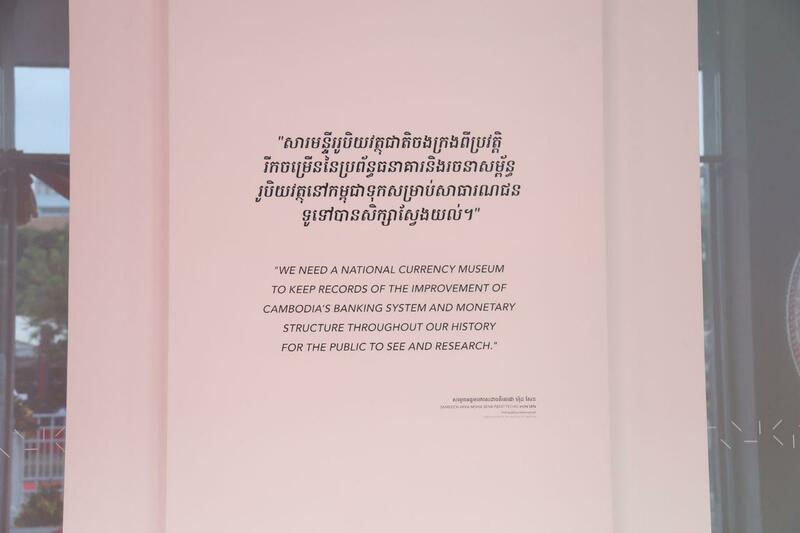 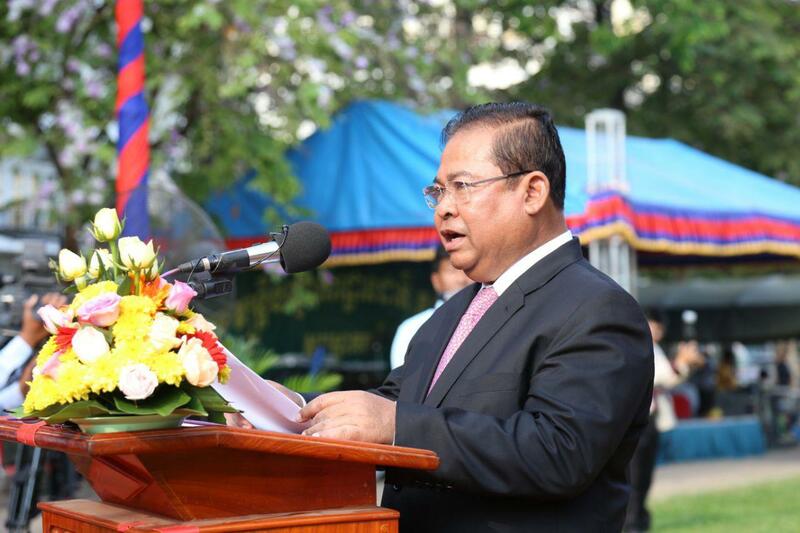 “National Monetary Museum keeps records of the improvement of Cambodia’s banking system and monetary structure throughout our history for the public to see and research,” he underlined. 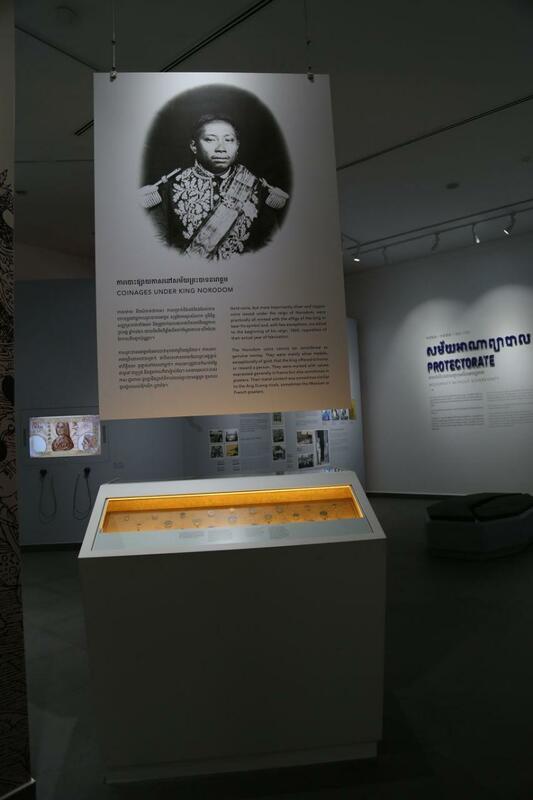 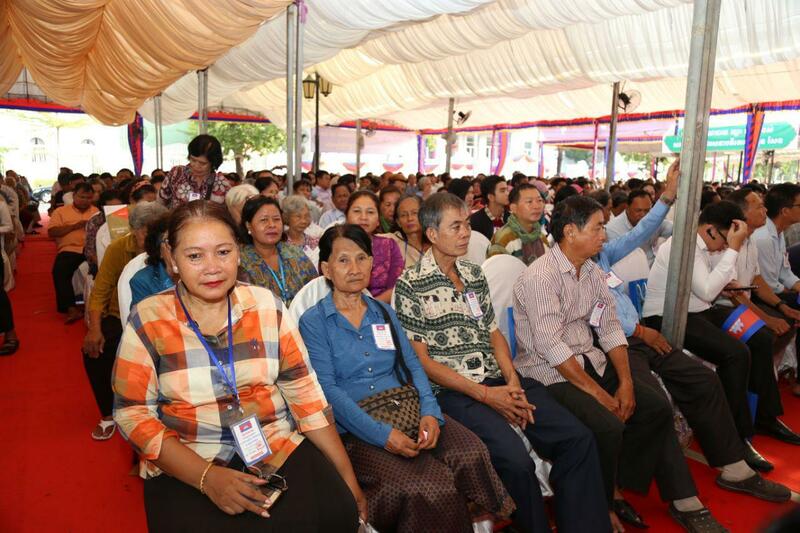 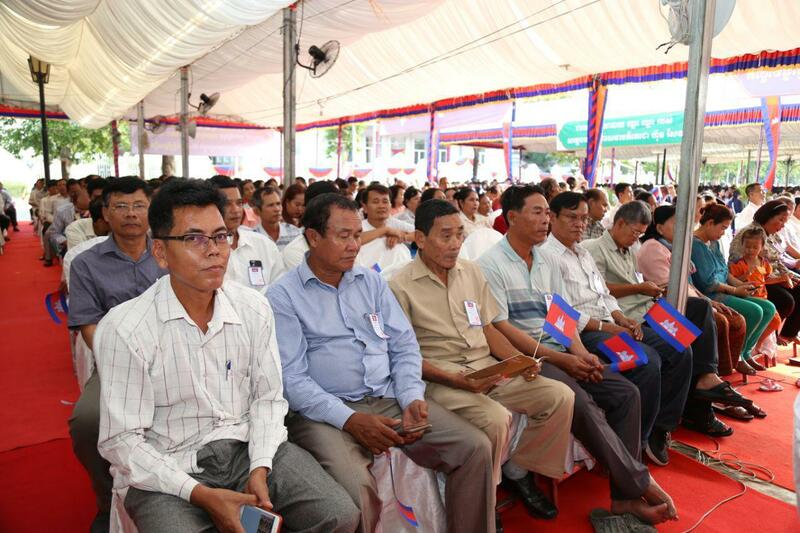 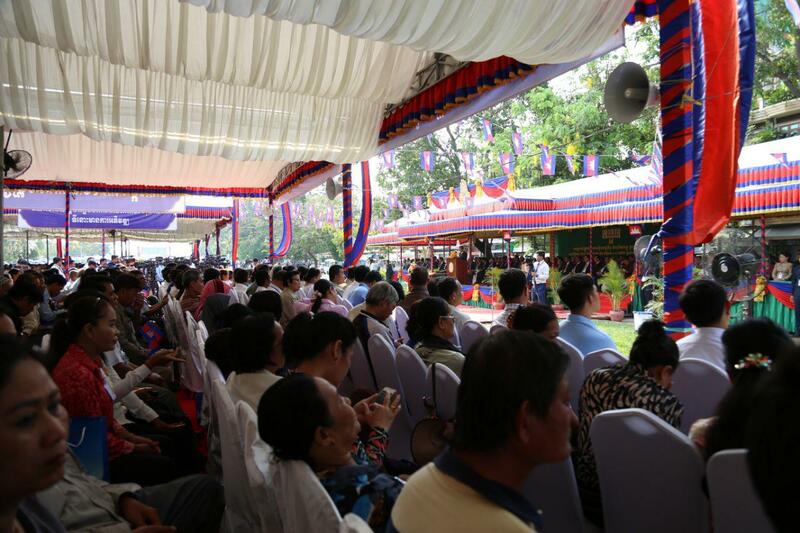 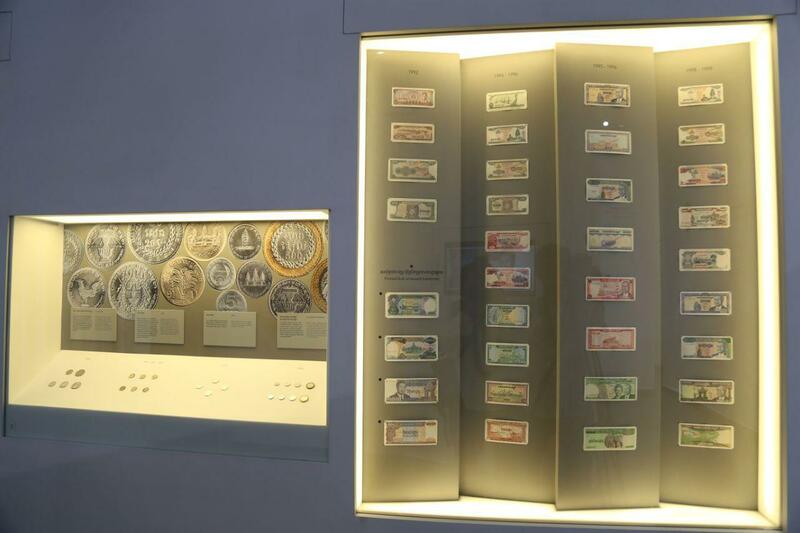 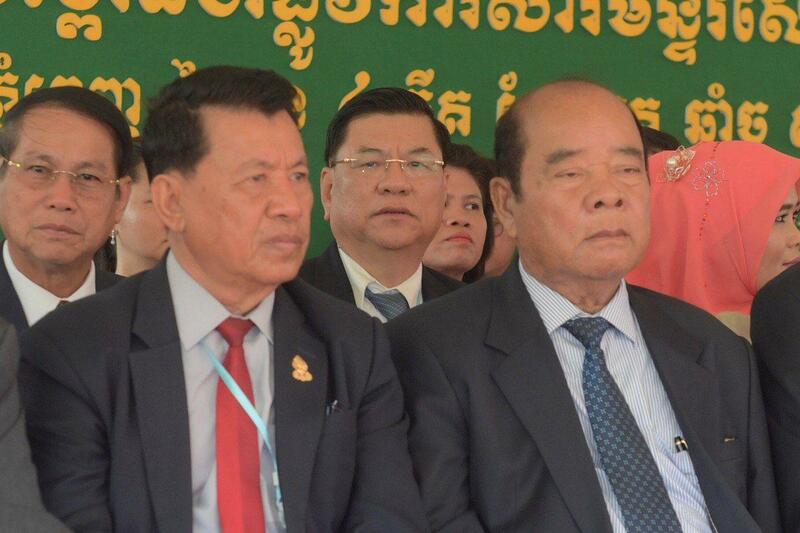 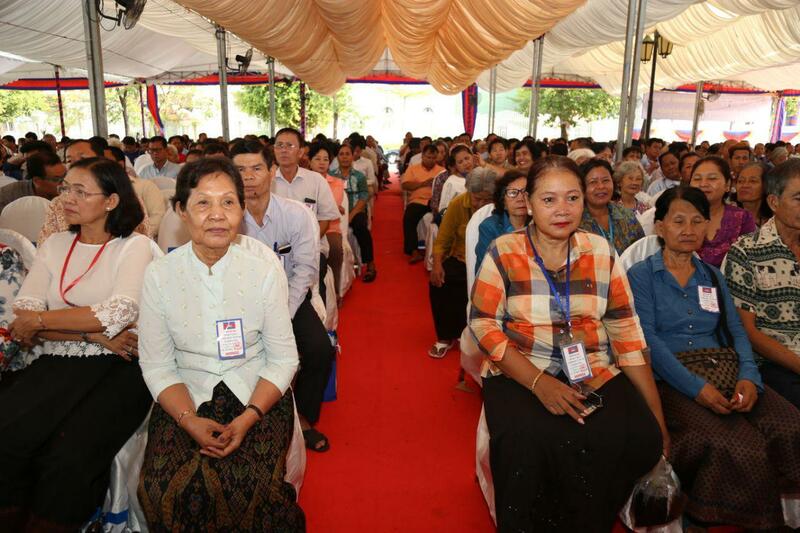 The Strongman urged the National Bank of Cambodia and relevant parties to preserve and promote Khmer Riel currency and further collect the history of Cambodian monetary to exhibit at the museum.